Who will rule the Iron Throne? 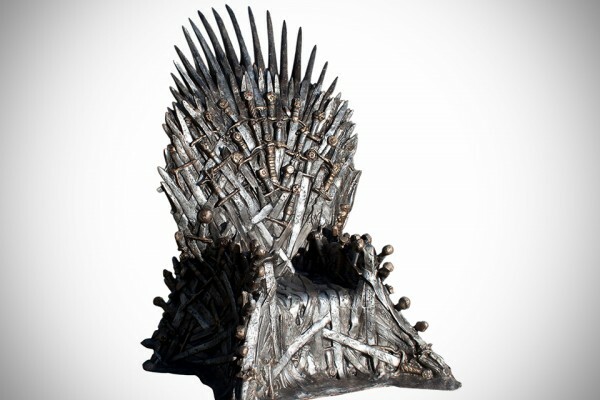 If that’s your dream, it can come true in your own living room with the true-to-size replica available from HBO. The hand-finished, hand-painted throne weighs a mighty 350 lbs. and is made to order. It measures over 7 feet high, and legend has it that Aegon I Targaryen, took 59 days to hammer a thousand swords (all surrendered by his enemies) into a unique, otherworldly seat for the first king of the Seven Kingdoms. To call this a mere statement piece for your home is an injustice. Facebook, Twitter, Instagram, and other social networks are designed for sharing your thoughts with friends. But let’s face it–there’s a lot you wish you could say that you simply can’t bring yourself to post. 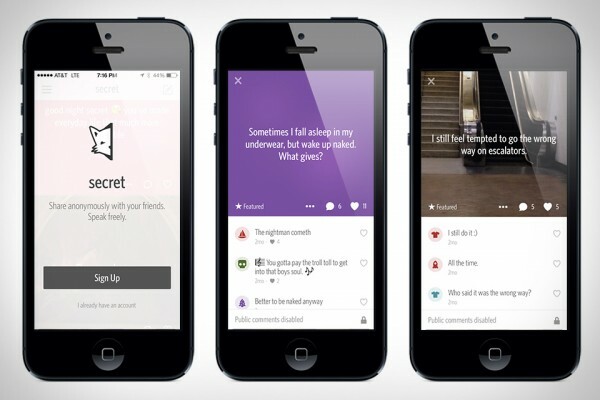 The Secret app is for all those “unspeakables.” It’s like underground social networking, enabling you to anonymously share your thoughts with a select group of your contacts (or confidantes, if you prefer). If you want to know how truly messed up your friends really are, Secret is great fun. If you keep burning dinner on the stove, it’s time to get cookware that will take over the responsibilities for you. New from Japan is the Kurukurunabe, a medium-sized pot that is able to stir the contents itself. A spiral ring insert directs the heat in a way that creates a counterclockwise circular motion within the liquid. 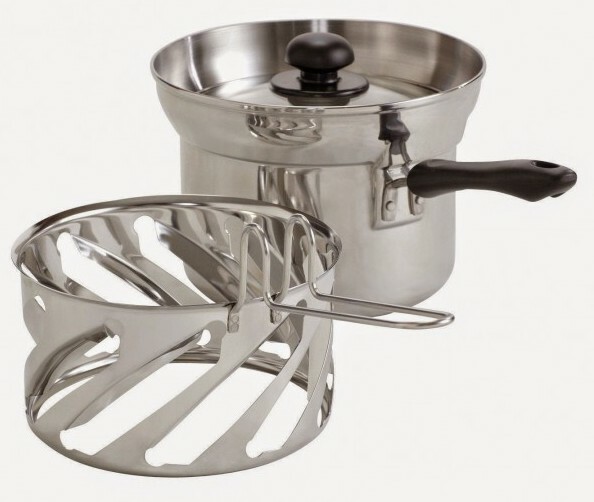 Not only does this help your pasta, soup, or veggies cook evenly without getting overdone, but the design helps prevent water from boiling over. The caveat? It only works on a gas range, not electric. Nothing could be better than bacon … right? Bacon can be better than bacon when it’s cured in your own home. 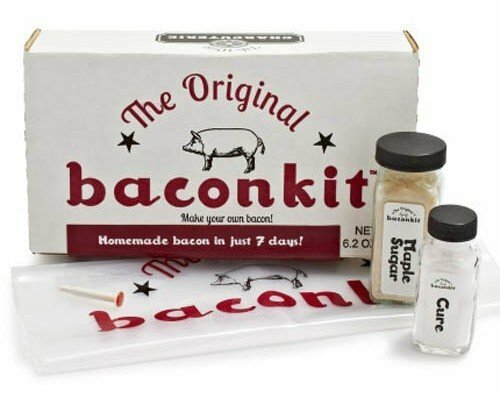 The Original Bacon Kit comes with everything you need, aside from the choice-cut pork belly, to get started with making from-scratch bacon in any kitchen: the curing bag, curing salt, maple sugar, and thermometer. Pork belly takes a week in the fridge to go from blubbery flesh to bacon. You just flip it over once a day and then bake or smoke it for a couple hours to finish. A few decades ago, video gamers were in the minority. They were for little kids and everyone else played games face-to-face, but now game night usually involves an Xbox controller and a six-pack of beer. With Unplug & Play! 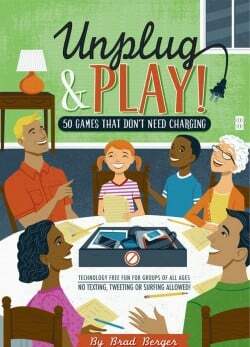 50 Games That Don’t Need Charging, you can turn gaming back into a social hour. All you need is pen and paper to strategize, bluff, read minds, memorize, think quickly, solve puzzles, and more with this book of unique games. 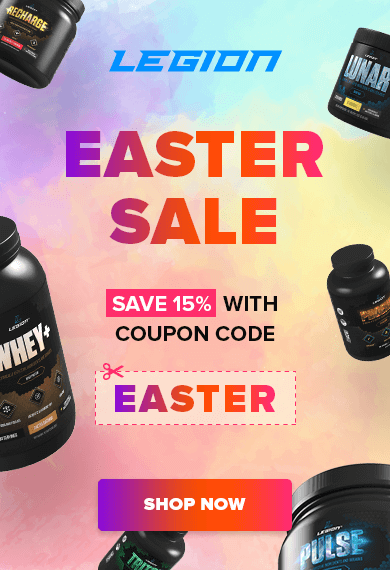 Muscle for Life Success: AJ J.